Minor League Baseball’s Opening Day is tomorrow, and the four full-season Dodger affiliates have set their preliminary rosters. Not a lot of big surprises, especially since the farm system is loaded with prospect talent and minor-league talent. Every player who has appeared in my Top 100 prospects series will have their rankings in parenthesis. 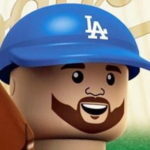 The Oklahoma City Dodgers, as they have been in recent memory, look really good on paper. The funny thing is, they’re probably going to get better with midseason promotions from Double-A Tulsa. Lots of the usual suspects here. In many orgs, most — if not all — of these guys would be on an active MLB roster. Instead, they’ll spearhead the effort in OKC. The Tulsa Drillers benefit from a logjam of talent at OKC, as the defending Texas League champions have many returning players to their squad. That’s a lot of Top 30 prospects. There’s a quality prospect at almost every position, including a couple of guys with No. 2 ceilings in the rotation. I’m curious to see how Thomas handles advanced pitching. Despite being 23, he’s raw and has plus-athleticism. The Rancho Cucamonga Quakes, coming off a title of their own in the California League, has some interesting returning players, but also some fresh faces. Grove is the guy I’m most excited to see. 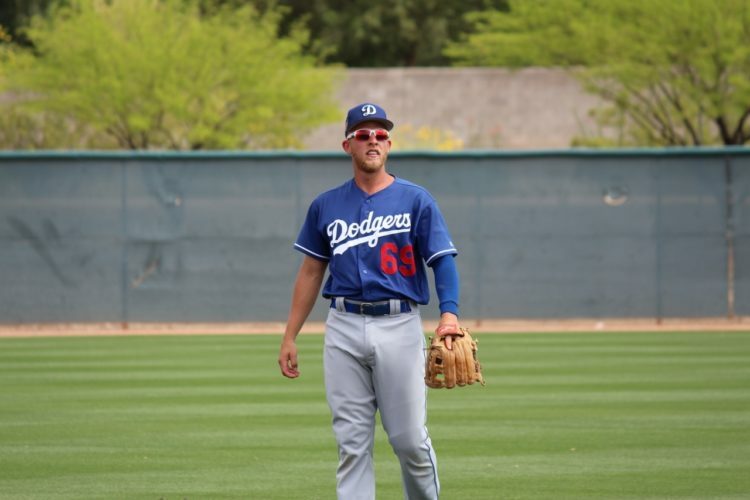 The Dodgers’ 2018 2nd-round pick had good results in the instructional league and it’ll be interesting to see if it translates to game action. Downs is the guy on offense I’m most interested in seeing. The Great Lakes Loons have, as usual, the youngest and rawest roster of any of the four full-season affiliates. But, there are some intriguing guys, including some from the 2018 draft class. Not many guys from my Top 30, but three intriguing guys for sure. Amaya had great success with the Loons last season, Gray debuted in the Midwest League for the Reds and Vargas, despite a rough showing with the Loons, still has a high ceiling. There are some other quality players who didn’t crack my Top 30 like Niko Hulsizer, James Outman, Daniel Robinson and Leonel Valera. On the bump, Jose Chacin and Guillermo Zuniga, along with Gray, should form a solid front three of the rotation. They should also get some reinforcements down the road from Ogden and maybe the 2019 draft class. If you’re looking for some guys to keep an eye on this season, there you are. There are a lot of quality prospects and guys who could determine their future with a strong (or poor) showing in the 2019 season.